Collaborative for Children thanks Dee Dee Guzman for all her hard work. 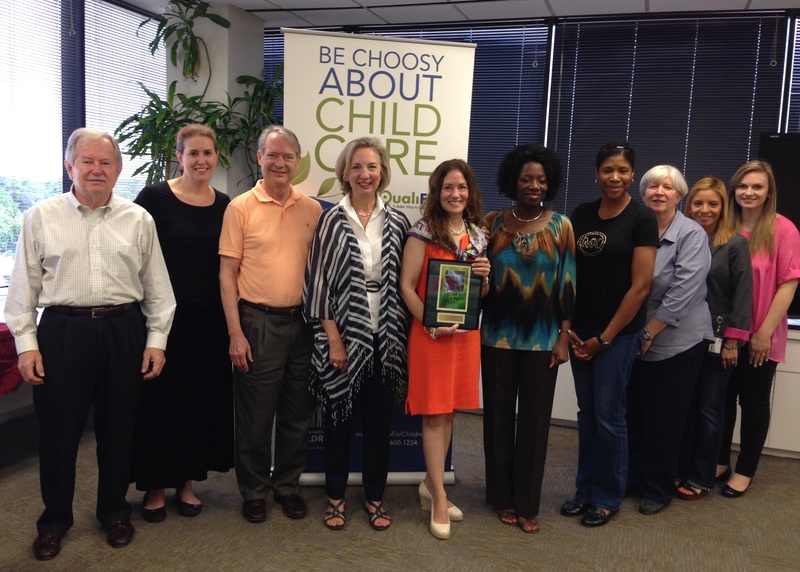 Collaborative for Children said goodbye to devoted advocate Dee Dee Guzman, who is leaving Texas. Over the years, she worked tirelessly to help in our mission to improve the quality of early education. Her work with Collaborative for Children dates back to the 1990s, when the organization was named “Initiatives with Children.” Guzman is credited with helping create Collaborative for Children’s Early Childhood Education Industry Committee and serving as chair since 2006. 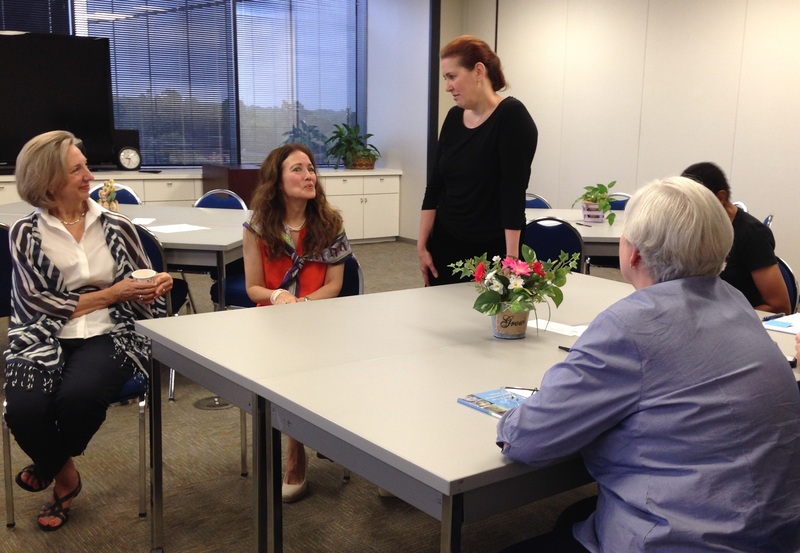 The committee aims at helping improve the early education industry, and is made up of education professionals from a number of agencies, including the Houston Independent School District and Head Start. The group helps identify gaps and works to close in early education. Guzman reflected on a specific moment that impacted her desire to advocate for quality early childhood education. While visiting a child care center several years ago, Guzman said she was shocked by the lack of resources available at the center. Guzman helped create our Early Childhood Education Industry Committee. Guzman was instrumental in an initiative in 2013 to provide free in-service training to pre-K teachers. She also helped create http://txgulfcoastearlyed.org/, an online resource site for early educators in the Texas Gulf Coast. 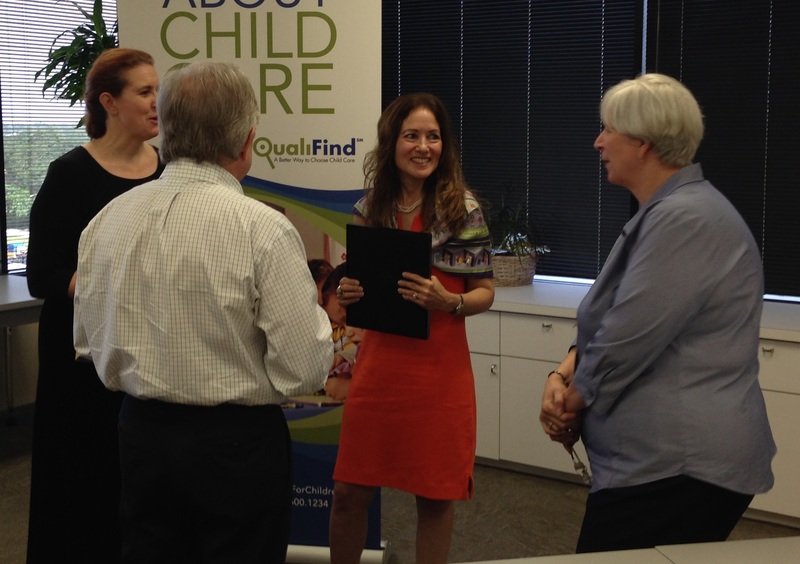 The site allows child care administrators to address any human resources needs they may have. Collaborative for Children commended Guzman for her ability to use her professional corporate skills with her passion to fight for early education. “The combination of passion for children and the business world has been so helpful to us,” Collaborative for Children Vice President of Programs & Collaboration Development Sul Ross said. Guzman joined Collaborative for Children in 1996. Guzman is moving to Atlanta, where she will reside with her husband and three teenage boys.